This NordVPN Asus RT-N66U Tomato FlashRouter review may prove out to just be the thing you’re on the hunt for, considering you’re hunting for a cheap, budget-router with advanced-enough functionalities. The Asus RT-N66U or the Dark Knight as it’s popularity called gave us quite the performance and we needed time to record and monitor everything before we could scribble this NordVPN Asus RT-N66U Tomato FlashRouter review down. Like our earlier reviews of the Asus RT-5300 (DD-Wrt) or the Asus RT-3200 (Tomato) let’s get this NordVPN Asus RT-N66U Tomato FlashRouter review too started with its specs. Firmware: Tomato (Flashed by Flashouters). 4 External Ports: 1 WAN, 4LAN. Recommended for: Medium homes / 6 devices. So after going through the above specs, let me make it clear that it might seem like a device your grandfather used when pitted against the far more advanced Asus RT-5300, or the Netgear R7000. But wait! First, keep in mind that it was introduced in 2012, and since then a lot has changed in the industry. 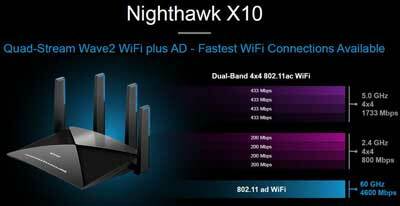 And secondly, Not everyone needs a super-advanced, faster than Mr. X router and can shell out nearly $500 which is the average of what either of the above-named routers cost. So when it comes down to the pricing and then if the features are compared, I’d happily take the Asus N66U. Let’s kick this NordVPN Asus RT-N66U Tomato FlashRouter review off with its outer appearance. Its dimensions are 207 x 148.8 x 35.5 (WxDxH) and weighs nearly 816gm. It has a chequered pattern on the front which gives it a premium look. As for lights, it houses 1 indicating WAN, 2 for WiFi, one more for USB and LAN x 4. The backside of the router occupied with the power switch, reset button, WPS button and all the other ports and everything else. They have surely been intelligently placed, and have adequately space between them. The WiFi bands control and effect the overall throughput of any router, don’t they? 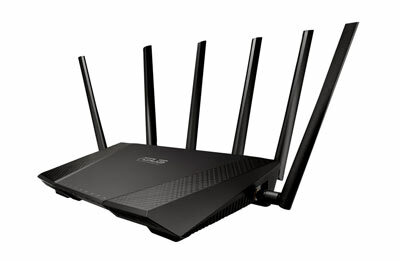 Like most other routers, the Asus N66U too offers two bands, namely the 2.4Ghz and a single 5Ghz! Both the bands combine a throughput of 450Mbps each to get us a theoretical speed of 900Mbps! While my personal experience is that, on the 2.4Ghz frequency, at a distance of 9Ft. From the router, it got me a speed of around 74.25Mbps! On the other hand, the 5Ghz band got me a flat speed of 95.00Mbps. Anyway the speed isn’t all disastrous, and the fact that both the bands can be used simultaneously is a sweet little cherry on the top. If it wasn’t born before its time, it too could’ve employed Beamforming, a feature I truly miss, but considering how it’s saving me nearly $300 compared to the routers which do have Beamforming, I don’t have a lot to complain. A good, solid processor is your best friend when it comes to custom firmware on routers, isn’t it? Now again, for a second; forget its successors and more advanced counterparts, when you do, you’d realize there isn’t a better name in the industry when it comes to router-processors than Broadcom. Secondly, the router is pre-flashed with Tomato by Flashrouters, which removes any “if, will, or good/bad” doubts regarding its support for custom firmware, if it wasn’t capable of handling Tomato, Flashrouters wouldn’t have flashed it, period. Generally, ASUS routers have 3X3 or 4X4 antenna infrastructure to stabilise and better diversify and scatter the signals, well not the Asus N66U. 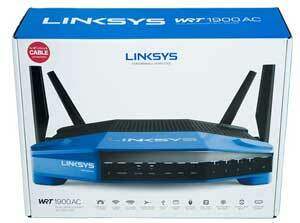 It’s equipped with 3 dual-band antennas and they’re placed well-enough to not seem obtrusive. Although they’re detachable, they’re still required for the router to work. Anyway, the range was still somehow impressive to me, probably because I knew what to expect and what I needed, it got me 320ft. flat and that’s more than I can say for any other router in this price-range. 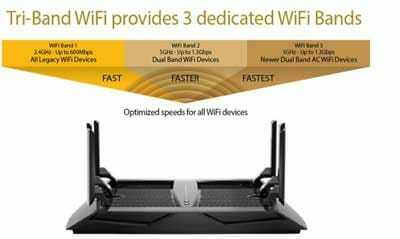 It’s almost an ancient technology, and almost every new router today offers the more advanced 802.11ac standard. But, it doesn’t make “a lot” of difference as long as you’re not on a superfast internet connection, the difference is pretty manageable. Infact, dual 450Mbps was the best speed available to the 802.1n technology when the router first came out. 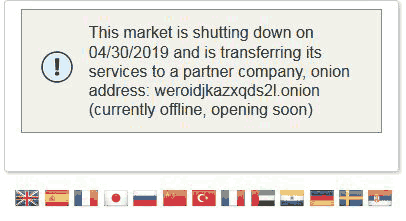 But make no mistake, just because this is a NordVPN Asus RT-N66U Tomato FlashRouter review doesn’t mean we can neglect its shortcomings, and hence if “price” isn’t an issue, I’d urge you to go for its better, newer versions. As for USB ports, it again doesn’t boast a 3.0 and still offers only as far as the 2.0 ports. Anyway let’s not get lost in numbers, we tested its file-transfer speed out for the purpose of this NordVPN Asus RT-N66U Tomato FlashRouter review, and we got as far as 23Mbps on a 340Mb file transfer. Considering it’s using 2.0 ports, I’d say that’s acceptable. The ports allow us sharing a printer, a storage device, or 3G services. Security encryption protocols are another prime feature that come into consideration for any router review, aren’t they? (I’m sure you hate hackers and curious “geeks”, I do too). WEP stands for Wired Equivalent Privacy, and it was first introduced in 1997. Yeah so that says it all. It’s nearly 20 years old now, so naturally, hackers have found more than enough ways to penetrate it. And, considering how only the 64bit version of it’s supported on the Asus N66U, which is even weaker than its slightly better 128 counterparts, all I can say is, stay away from this one. WPA stands for Wi-Fi protected access, this is what was designed to overtake the WEP vulnerabilities, a better security encryption. The Enterprise basically was designed to provide “Enterprise level” security, with RADIUS authentication, which it does. Although, everything is superseded with time, and so because the WPA still used TIKP protocol which is not as secure as the CCMP protocol used by WPA-2, it too isn’t the “most secure” encryption protocol. But, it’s still a good option, if not the best. WPA was primarily designed to be used with the 802.1x standards, although it also has a weaker PSK version, the one we’re discussing here. This version uses PSKs (Pre-shared keys) to authenticate users, and everyone has the same passphrase. It’s also at times known as WPA-Personal, as for encryption, they use TKIP (less secure) or AES (more secure of the two). WPA-2 came after a need for a better security protocol than the WPA was felt. 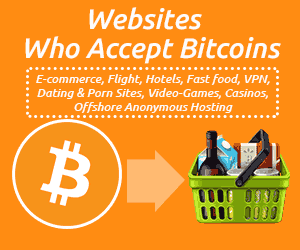 It’s arguably the most secure encryption protocol currently, and makes use of AES encryption along with CCMP and IEEE 802.1X authentication. It’s the same encryption as simple WPA-2, just with enterprise level upgrades, in other words if it’s available, go for it. WPS is WiFi Protected Setup, it’s an easier way to connect a device to a router, especially helpful for the less technologically-advanced. All you need is the push of a button on the router and the device gets connected. Although a recent flaw in 2011 bought out the fact that it’s not as secure as it was intended to be. 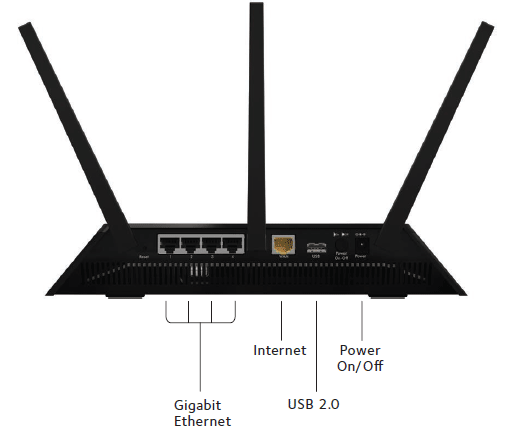 Bottomline, it might be a 2012 model, but it offers nearly the same encryptions and algorithm levels that any other modern router offers, so “Security” clearly is a point which places it in the same league as the other routers as far as this NordVPN Asus RT-N66U Tomato FlashRouter review goes. Even the Asus RT 3200 offers 256 MB RAM, although the Flash memory is considerably low, it doesn’t make a lot of difference on the user as far as speed or range go. Also, it’s not everyday you have to actively deal with the flash memory, once an OS is installed on the router there isn’t a reason for it to concern you. So it’s low, that’s a fact, at the same time it’s not a deal-breaker if you ask me. 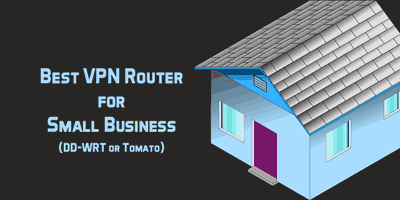 This is a NordVPN Asus RT-N66U Tomato FlashRouter review, so the two additional prefix and suffixes to the router as you might have noticed are “NordVPN” and “Tomato”. 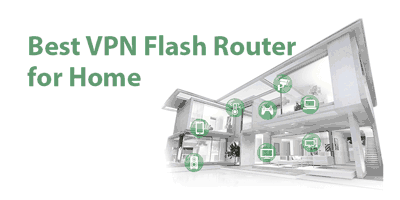 That’s so because the router is pre-flashed with Tomato by the Flashrouters team. Now this is important, first of all, even though flashing a router with Tomato is comparatively easier than flashing it with DD-WRT, it’s still not a child’s play. Secondly, while buy a router a common question most ask themselves is if the hardware is good enough to support custom firmware, well the question is pre-answered in this scenario. 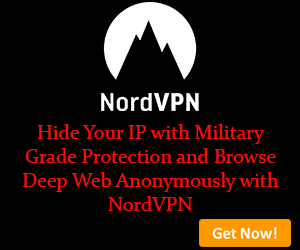 And secondly, they pre-configure the router with our own NordVPN accounts if we provide them the access. 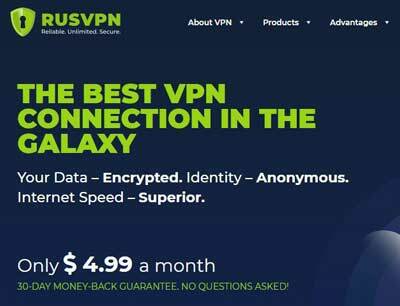 This is a constant to all our Asus router reviews, and so it makes its presence in this NordVPN Asus RT-N66U Tomato FlashRouter review as well. Asus offers a “web-interface” to manage our routers. 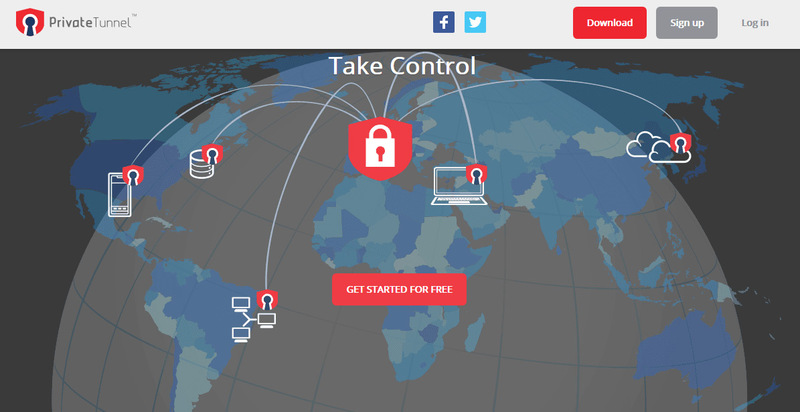 This makes managing the routers possible from nearly any device which has a web-browser. Secondly, installing an additional app on a system is an additional hassle in itself, and consumes system resources so that’s another obstacle out of the way. Another feature that we’ve seen with all the other Asus routers is its guest accounts. So, you can create separate access and accounts for guests in your house, even if they have the same SSID as your own main network (suffixed with –guest), they aren’t granted access to connected printers or any other hardware. It allows for 3 accounts on both the 2.4Ghz and 5Ghz network each!Happy, and protected guests, what’s better? Despite the router’s somewhat “not so modern” make and model, Asus still didn’t fall short on its “Quality of Services” features. 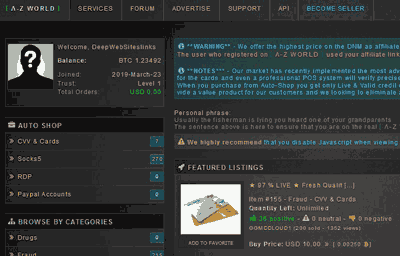 It’s a feature which lets us prioritize tasks, so basically if your cousin is watching a video, your dad is on the net simply browsing and you’re gaming, you can prioritize your gaming and reduce the bandwidth for the other low-consumption tasks. There’s also a download scheduler in case it matters to you. As far as external ports go, it supports 4 LAN and 1 WAN port. Although it doesn’t offer “port-pairing” (a feature which lets us pair two ports for combined speed, is available with ASUS 5300) it’s still not something I’ll complain about. 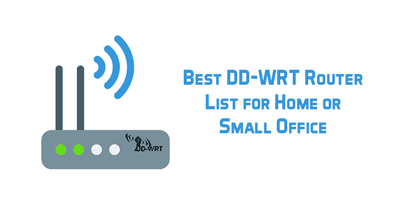 In fact for most homes, or small offices, for wired connections 4 LAN connections are more than enough. 11ac Technology: It’s a modern technology which considerably boosts throughput and speed for a modem, and the N66U is clearly missing it. 0 Port: 3.0 port is a newer USB tech, accounts for much faster transfer speeds, again something it’s missing. So wrapping this NordVPN Asus RT-N66U Tomato FlashRouter review up all I’d say is, I personally am more than happy with the router. It does everything my house needs, does it lack features? Definitely. But considering I’m on a budget, and if I’m getting everything I truly need to be done at 1/3rd of the price of any other router, I believe it’s a the logical choice. It might lack some fancy features such as Beamforming or the 802.11ac standards, but if I can manually adjust for those, it gets me the exact same security and peace of mind that any other router does (and saves me quite a bit of money). So, my personal verdict for this NordVPN Asus RT-N66U Tomato FlashRouter review is an extremely positive one, especially since it’s pre-flashed with Tomato and pre-setup with my NordVPN account. Do let me know your take on this NordVPN Asus RT-N66U Tomato FlashRouter review and the router as well.